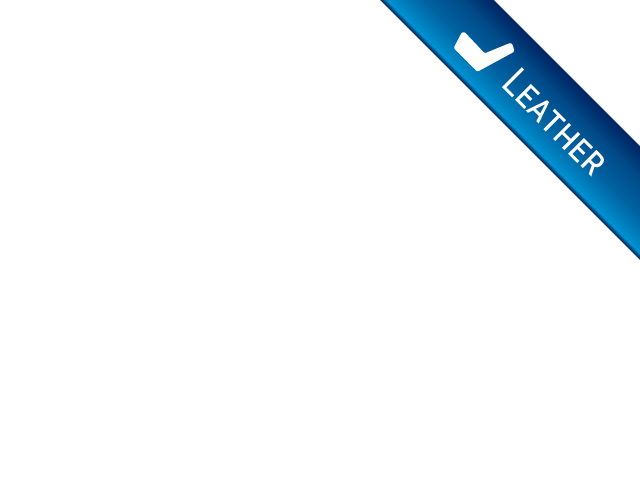 Have you been thinking about looking for used minivans in your area? If you have, then come to see us at R&B Car Company where you will find a large variety of vans for sale. Did you get in your old car one day recently and say to yourself its time to get a larger vehicle and upgrade with a vehicle that can offer me more options and features than I have now? If you want to find used minivans for sale, then come by and see what all we have at our dealership. We can offer you a good selection of quality cars, with affordable prices tags, and finding that one you have been thinking about purchasing will be a win-win. Finding that right car for you can sometimes take more time that you had expected, especially if you drive all over looking at every small dealership around, and they have very little to offer. If you have been searching for what seems like an eternity, you can end your searching right here at R&B Car Company. We stock quality, reliable cars that everyone will appreciate, and if you are looking for something in particular, talk to one of our friendly staff about what you have in mind, and someone will be glad to help you in your search for the right vehicle for you. You also want to buy a car you can afford payments on, so be sure to discuss your budget and concerns with our dealership sales person who will be helping you. 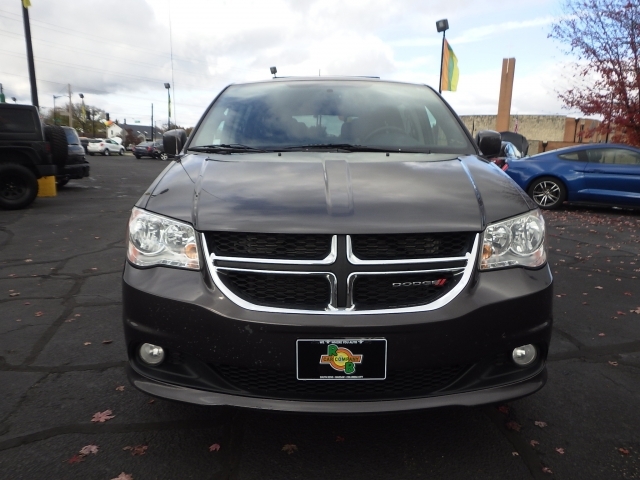 If its minivans for sale near you, that interest you then stop by and take a look at this 2014 Dodge Grand Caravan we have currently in stock here at R&B Car Company. With its Granite Crystal Metallic Clearcoat Exterior and Black/Light Graystone Interior, this is a beautiful looking Minivan. With features such as 3rd Row Seat, CD Player and DVD Player you will have plenty of seating for your family, and lots of entertainment possibilities as well. From music to movies the whole family can enjoy having these features already installed in the vehicle, and can spend countless hours of entertainment. 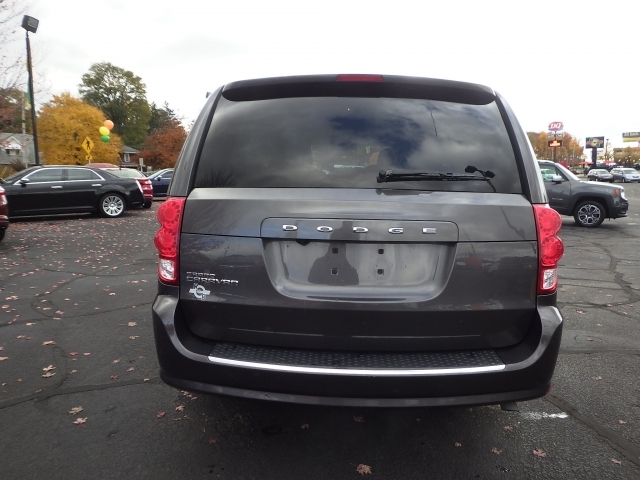 If you plan on traveling for the holidays or if you are seeking something that will provide your family with more comfort come by and take a look at this minivan. Whether you are looking for dodge, ford or a chrysler minivan, you will find them right here at our dealership. They are all superb vehicles that will give you and your family many years of enjoyment. Its all a matter of taste and the features you like and want in your car. We have a large selection of other vehicles as well, so if you are unsure at this point what is it you may be wanting to buy you can visit our website and take a look at our inventory online or if you're going to see our car lots near you, come by and take a look in person. We will be glad to help you find the right car for you, at a price you will appreciate. Come to see us today at R&B Car Company.